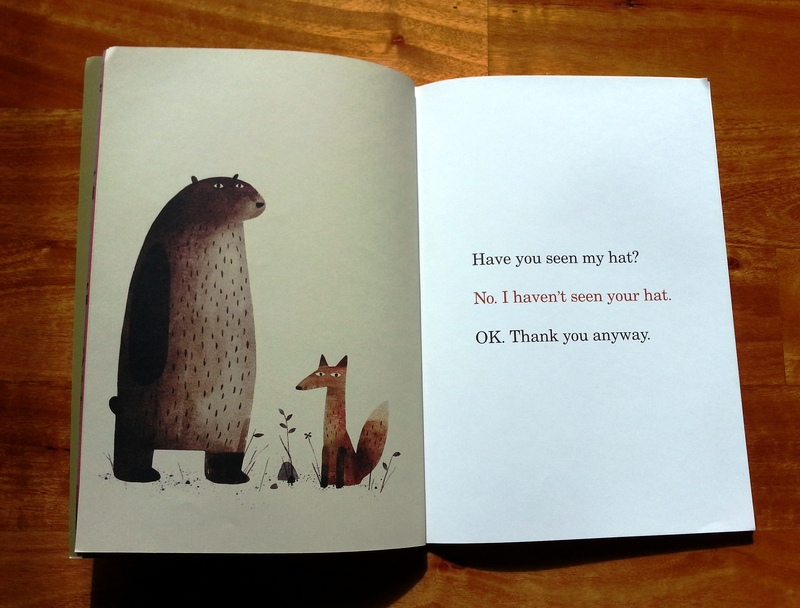 One of the things I love most about children’s books is just how funny they can be without trying very hard. Sometimes, however, they can be downright hilarious. 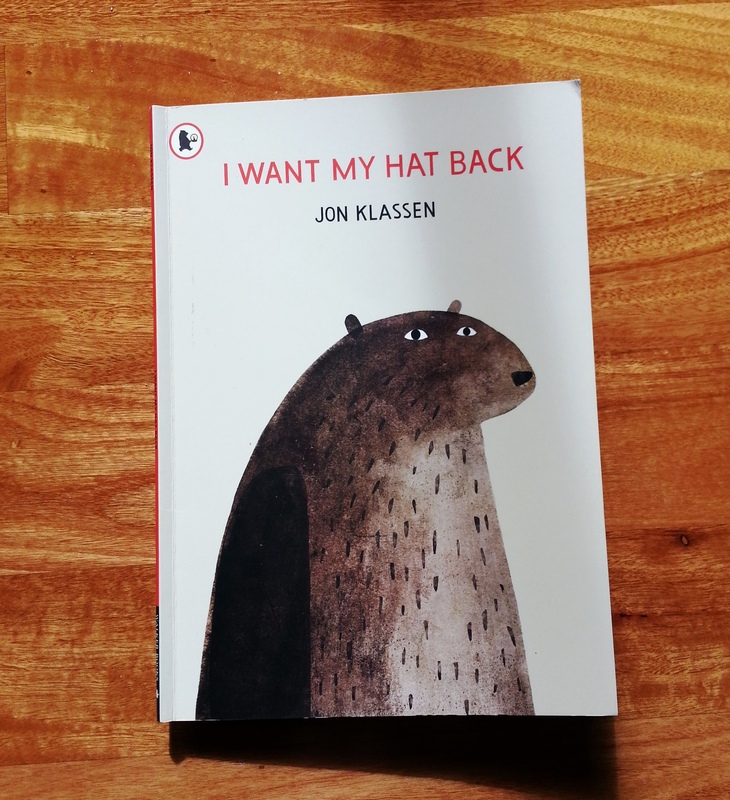 When I picked up I Want My Hat Back by Jon Klassen, I did not expect to be cackling like a deranged hyena in the middle of Kinokunia in Kuala Lumpur, much to the amusement of my daughter and embarrassment of my husband. Yes, it’s that funny. Not in a someone-farted-at-the-wrong-moment kind of way, but in a pretty evil way if you really think about it. It’s like adding fois gras to macaroni and cheese. So the joke is really more for us parents, which is becoming more common but still rare enough to be appreciated when encountered. I was so impressed with how much tickling power it possessed, I made several adult friends and two teenage nieces read it. While I stood over them, bouncing from foot to foot waiting for them to reach the punch line. Finally when they snorted chortles, I grinned, repeating “it’s funny right, right?” and bashed their shoulders with my elbow in a friendly manner. 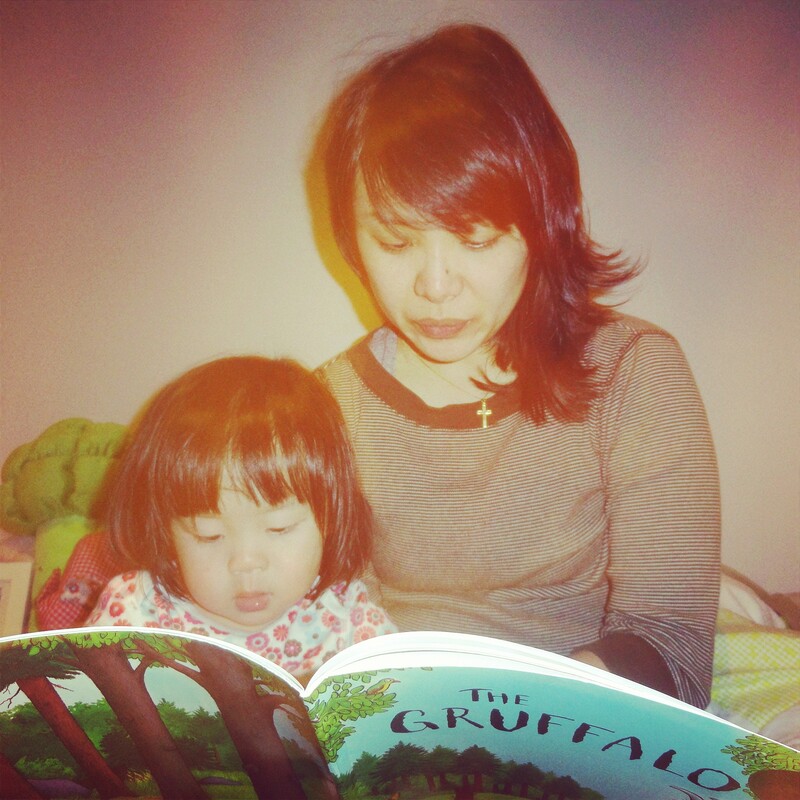 When reading it to Iris, I thoroughly enjoy giving voices to each of the animals as the text is simple and able to bring out the beautiful deadpan humour to great effect. The illustrations by Klassen absolutely match the style and plot being unadorned but subtly detailed. 2. Do NOT steal stuff, especially not from big, furry bears with unhealthy attachments to said stuff. While Iris does not necessarily get the implied off-page carnivorous retribution, which I’m in no hurry to explain, she understands the plot and is very empathetically happy for bear when he finds his hat again. There really isn’t any other way to describe how excellent this book is without you reading it or my telling you what happens. It’s quite famous having won several awards so you should be able to find it in most bookshops, but if you want to know just what the heck it’s about anyway, read on. 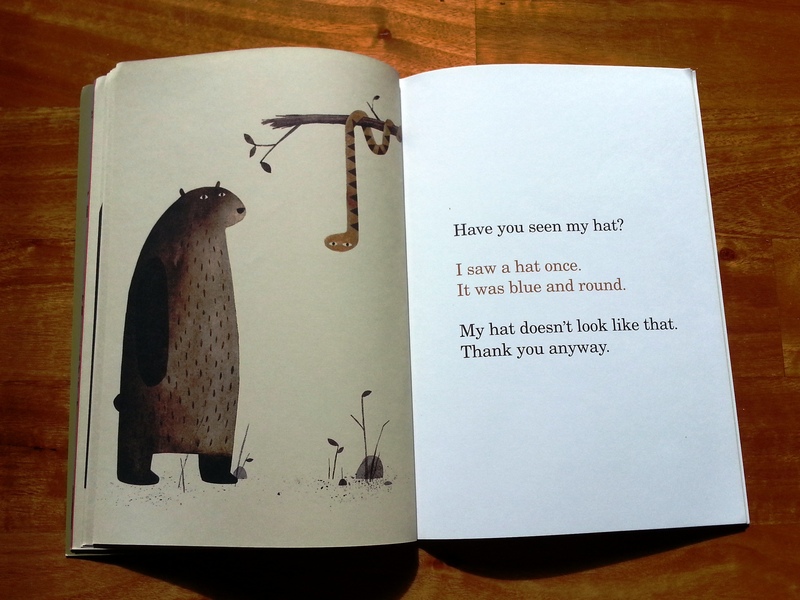 Bear loses his hat. He goes around asking everyone whether they’ve seen it. 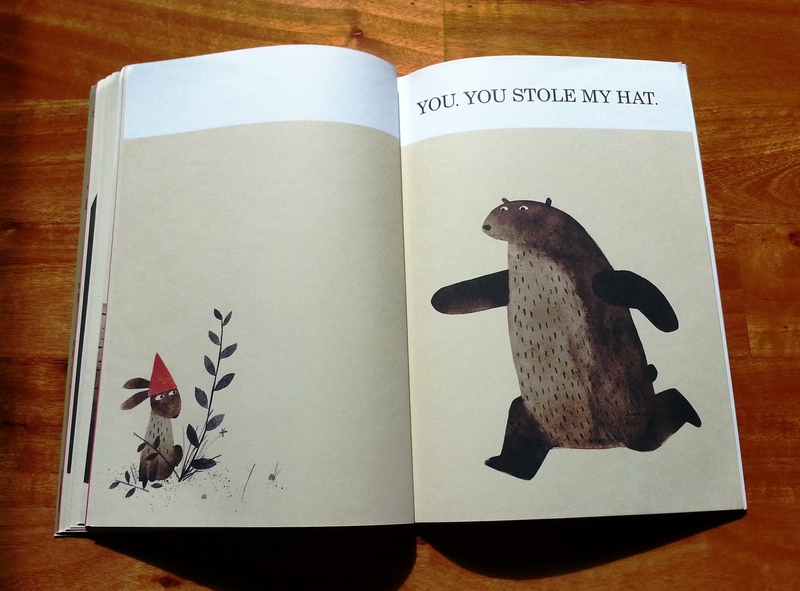 He comes across rabbit who is wearing a hat. Rabbit denies vehemently having seen the hat. “I would not steal a hat. Don’t ask me anymore questions.” Bear, being a typical blundering ursine creature says, “Ok. Thank you anyway” and carries on. 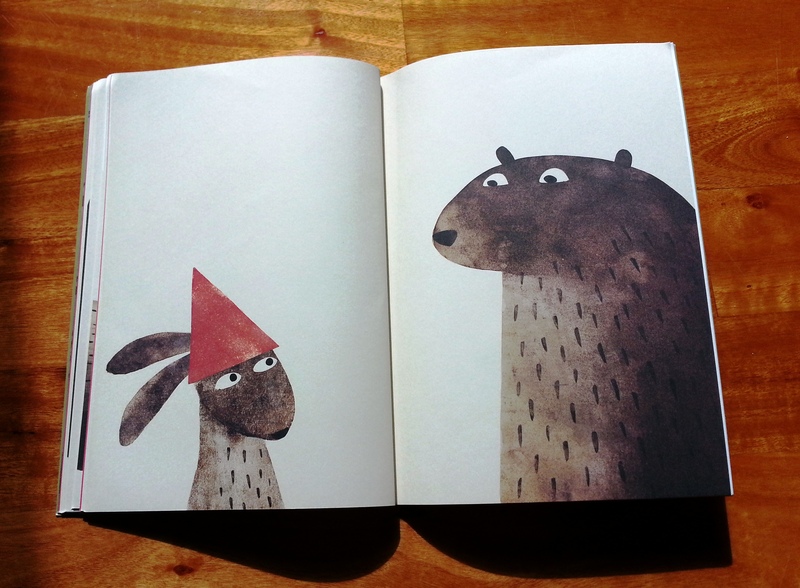 When he’s finally despairing of ever finding his hat, deer comes along and prompts bear into remembering he had seen his hat. He rushes back to confront the thief. Bear is resplendently happy having been united with his crimson head adornment. Squirrel comes looking for rabbit. Bear denies vehemently having seen any rabbit.